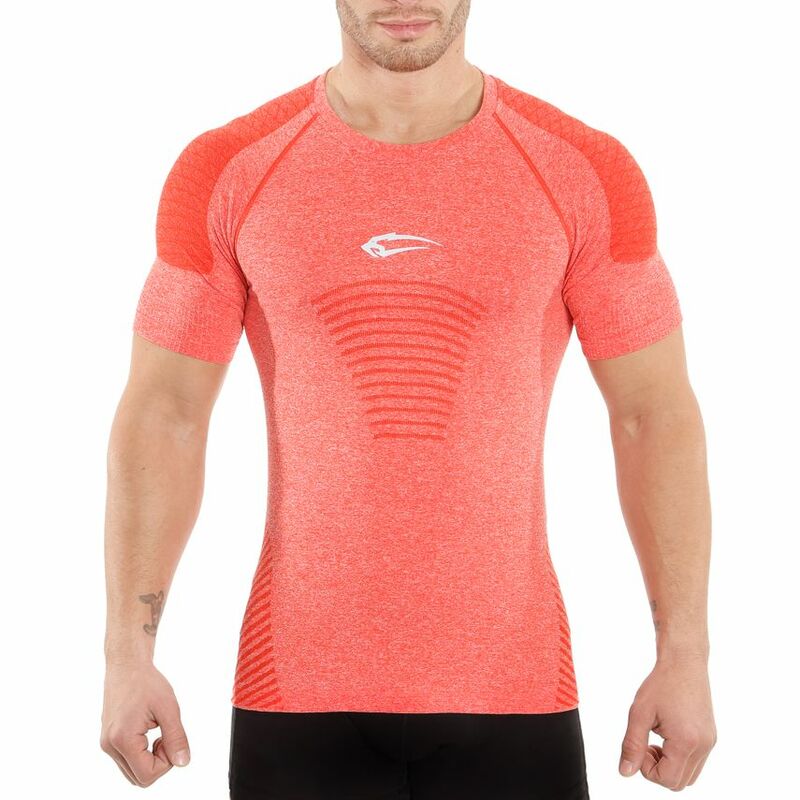 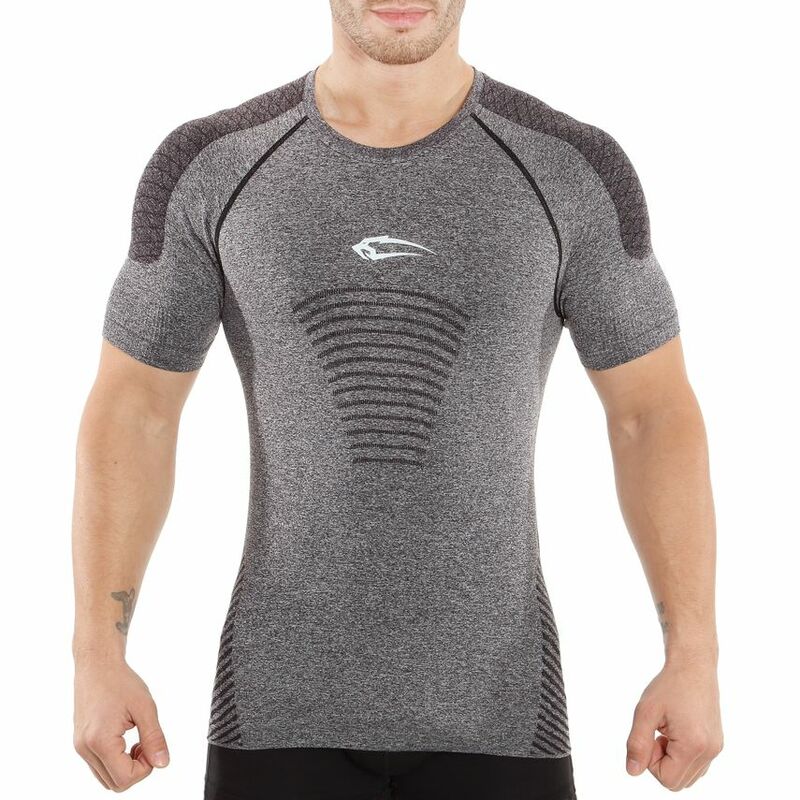 This is the new Smilodox Men's Seamless T-Shirt which takes you into a new dimension. 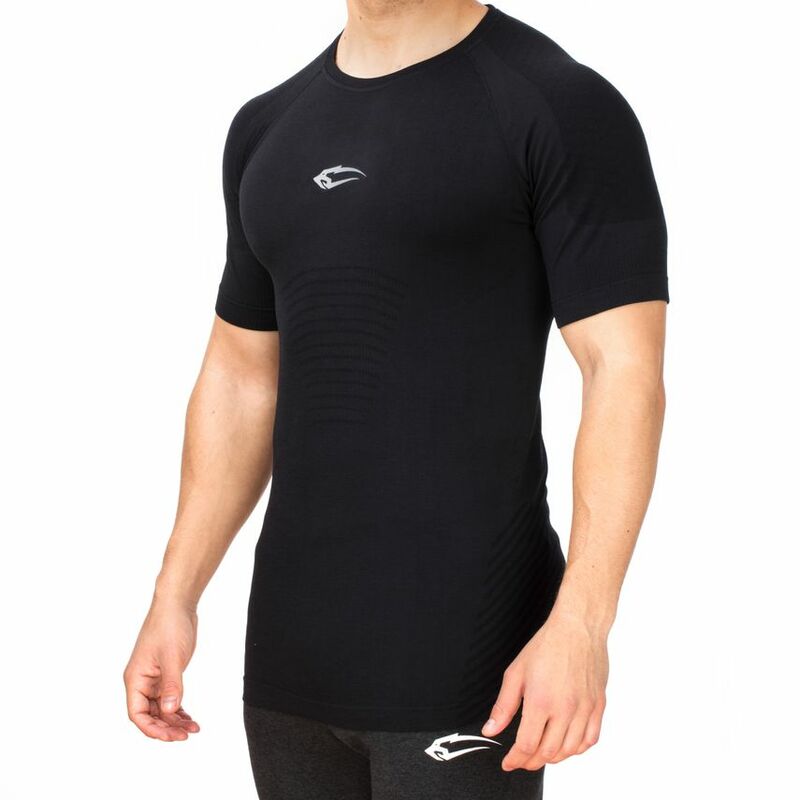 This stylish shirt with its ultralight fabric and ergonomic cut is made for you. 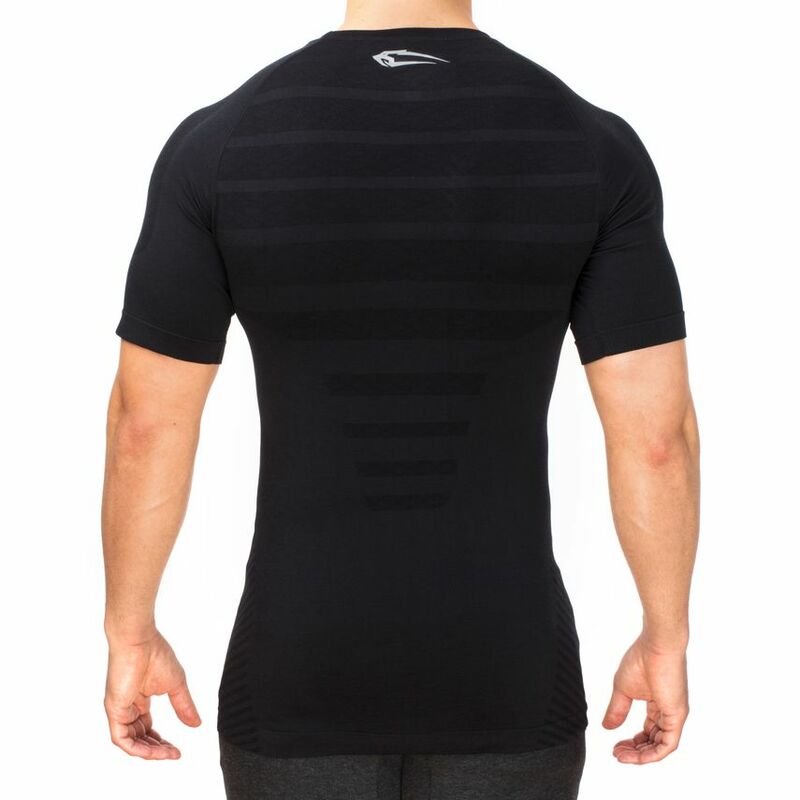 The high-quality fabric ensures maximum freedom of movement, which ultimately leads to optimal functionality. 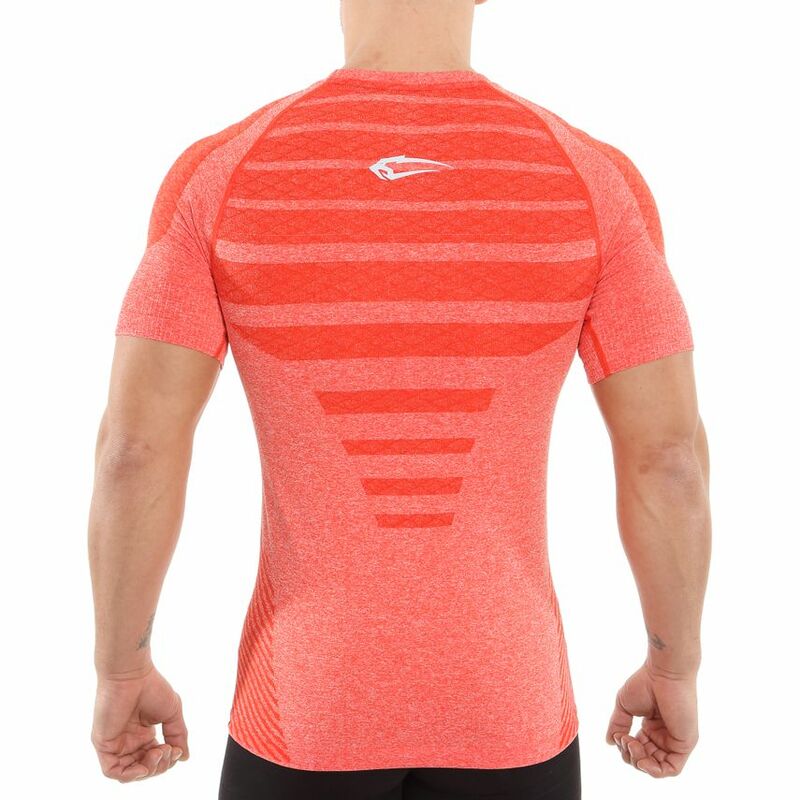 The tight fitting and muscle emphasizing cut gives you new motivation and shows everyone what you work so hard for. 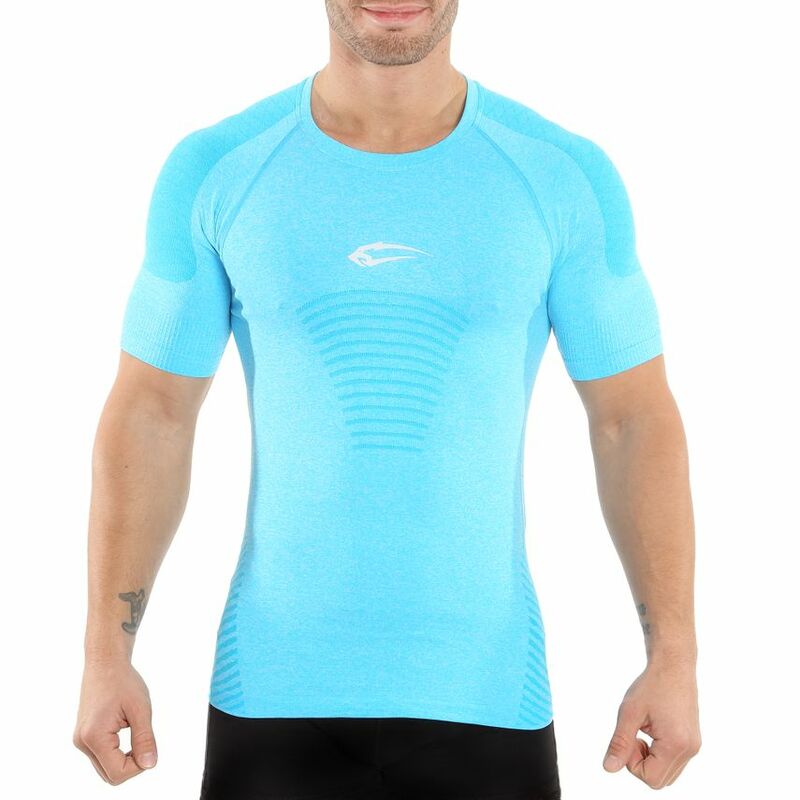 The T-shirt nestles gently against your skin and doesn't weigh you down. 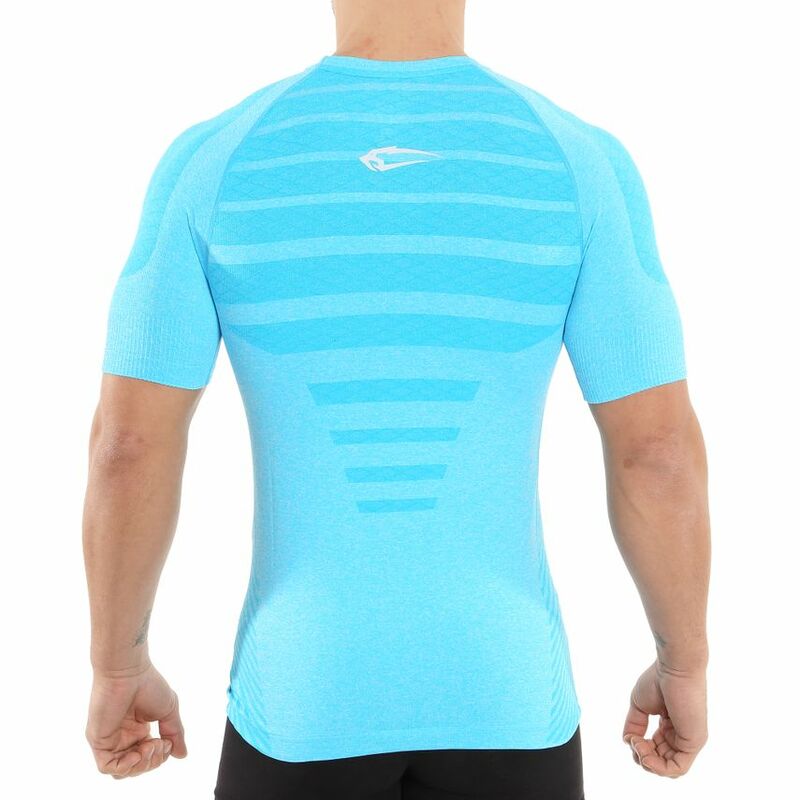 Due to the seamless workmanship there are no more annoying pressure points. 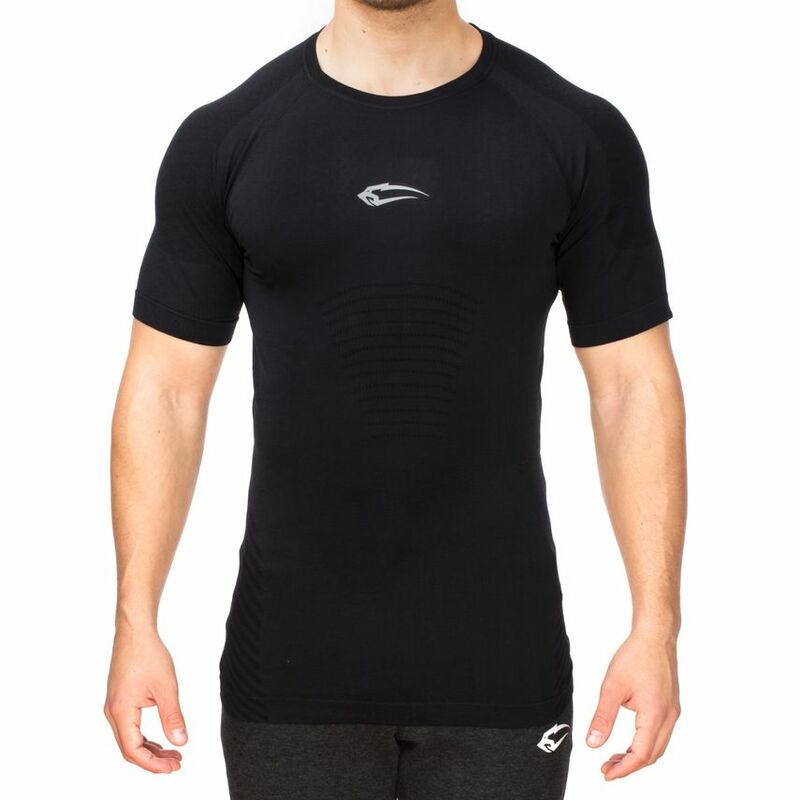 The T-shirt should become your new companion and seduce you in training or in everyday life to realize new goals.